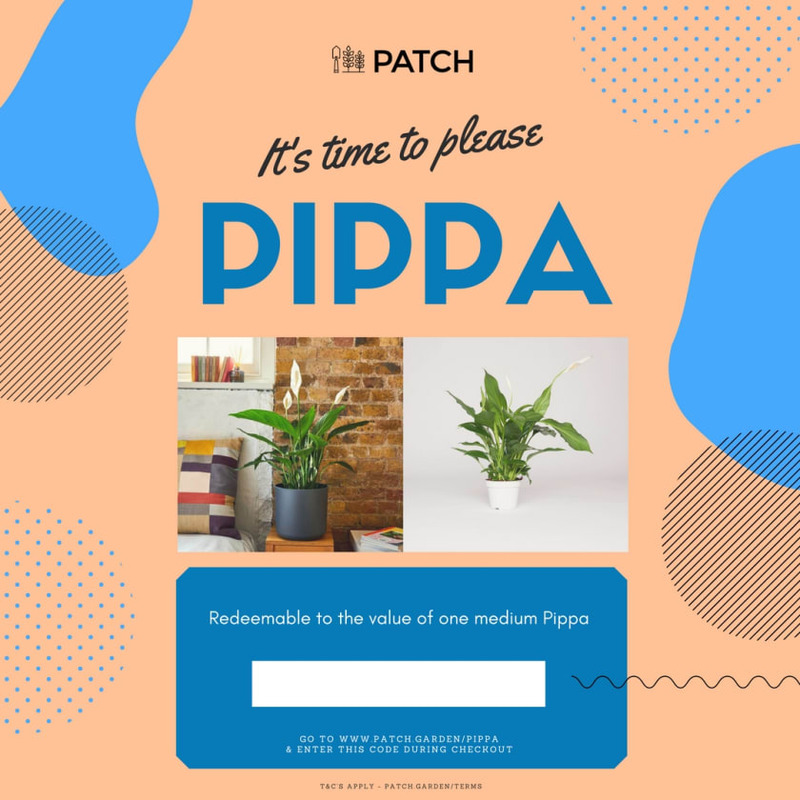 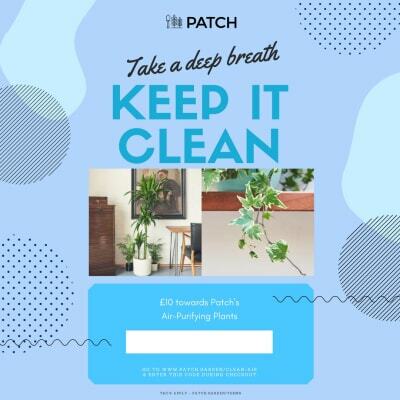 Pippa can offer a calming presence to the home thanks to her soft dark-green foliage, year-round flowers and her ability to tolerate deep shade.She also cleanses the air of typical contaminants found in the home environment, such as Formaldeyde and Benzene. 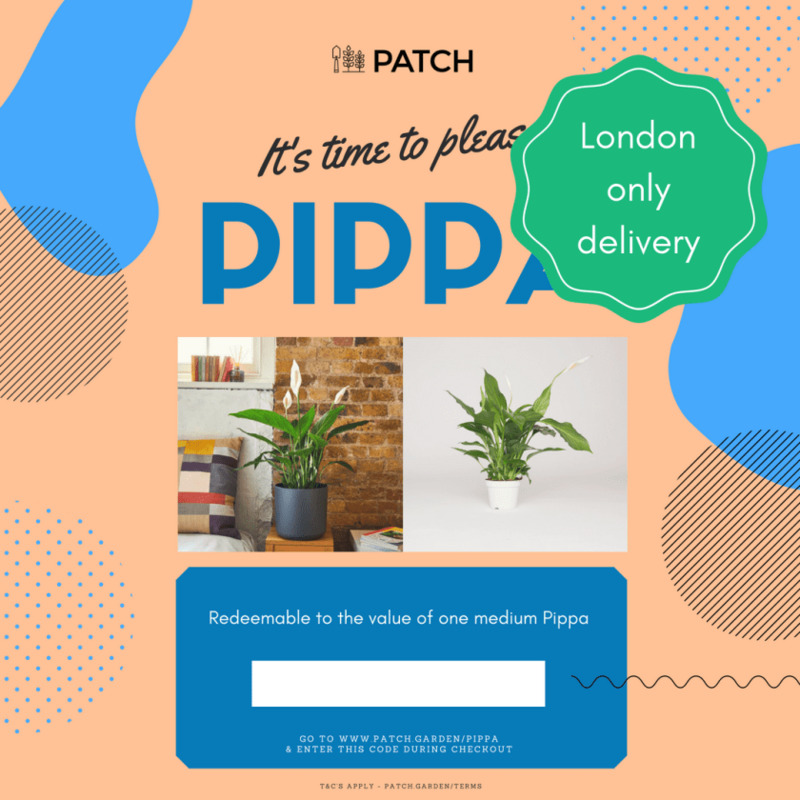 Once you place your order, you'll receive a print-at-home voucher which will provide a link to Pippa on the site. 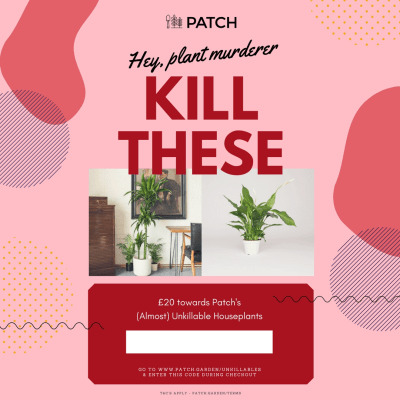 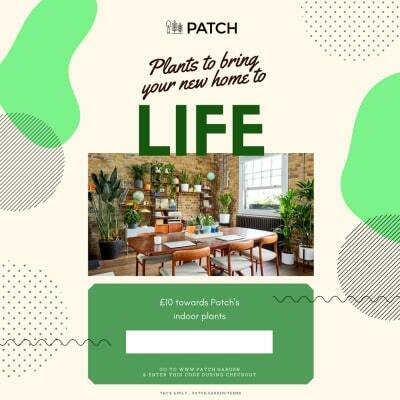 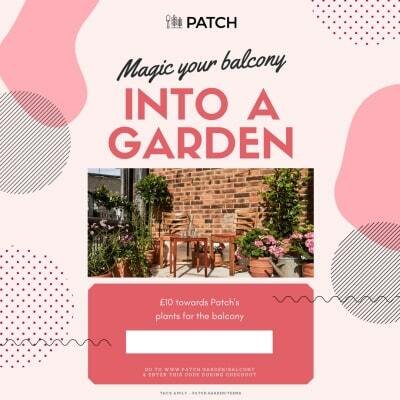 However, your loved one will not be restricted to just this plant – they'll be able to use the value of the voucher on any Patch product.